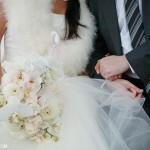 Enjoy a few of my favourite photos from this incredibly beautiful Berkeley Church wedding. The dress, the shoes, the bride, the groom, the venue…everything was just…. really, really beautiful. 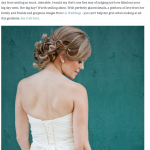 Shawna & Cavin’s Enoch Turner Schoolhouse wedding featured on Style Me Pretty! © 2019 Lg Weddings – Toronto Wedding Photography Blog|ProPhoto Photographer Template by NetRivet, Inc.